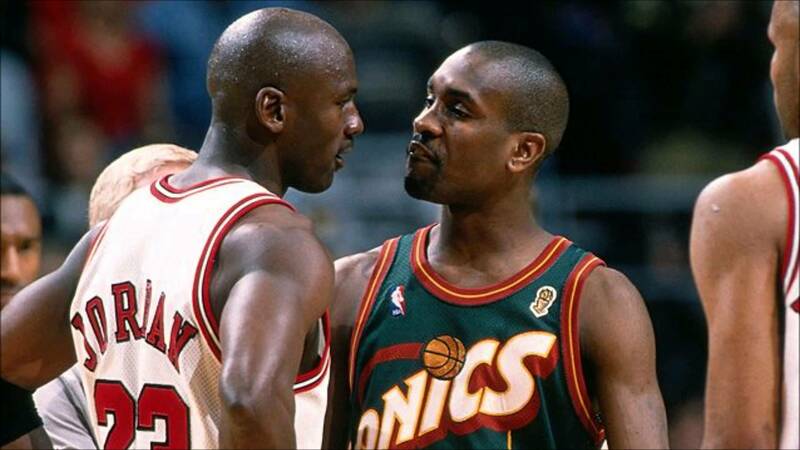 The Glove was fierce, as fierce as it gets at the point of attack. This is a man who both ran the offense and guarded the GOAT in the same NBA Finals. 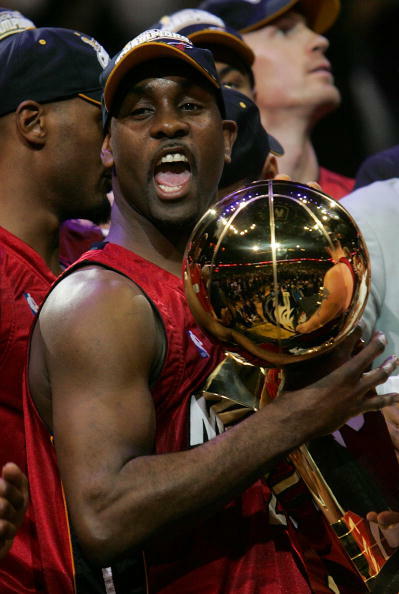 Gary Payton is one of if not the most dominant two way player to ever play his position, he also went to the NBA Finals with three different teams. I’ve always wondered how much the Championship with Miami late in his career effected his legacy, whether it boosted him above other comparable greats, or remained a footnote in a terrific career. Payton didn’t win a ring as, “the guy” but never-the-less, a ring was on his finger when he hung up J’s. He also didn’t get his long awaited Championship until he was 37 years old, cough, Chris Paul is 30, cough. Payton quietly racked up the stats over his career, he sits fourth all time in steals, eighth in assists, and 30th in points. The Flag Bearer: Matt Drappel and Justin Termine (31). The Barn Burner: Brian Geltzeiler and Marc Griffin (NR). . .